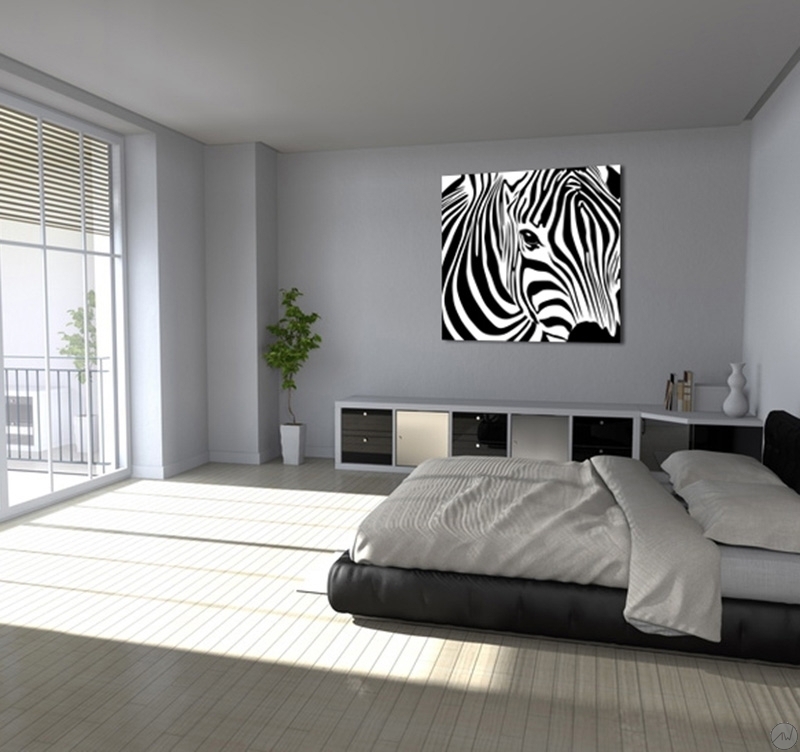 This black and white modern art print represents a zebra with refined lines, a symbol of courage and serenity. 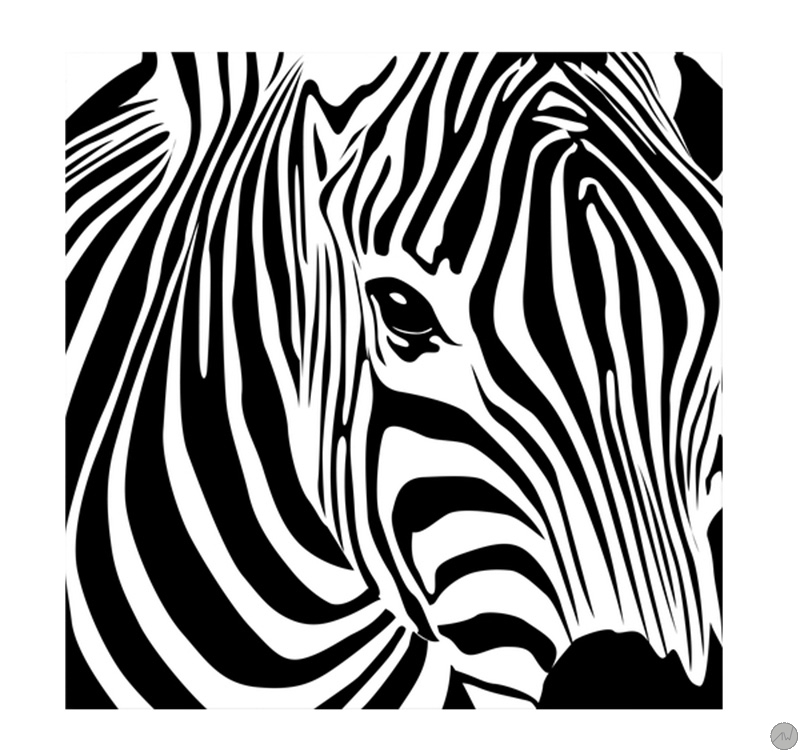 This black and white canvas is 70 x 70 cm (27.56 x 27.56 po). 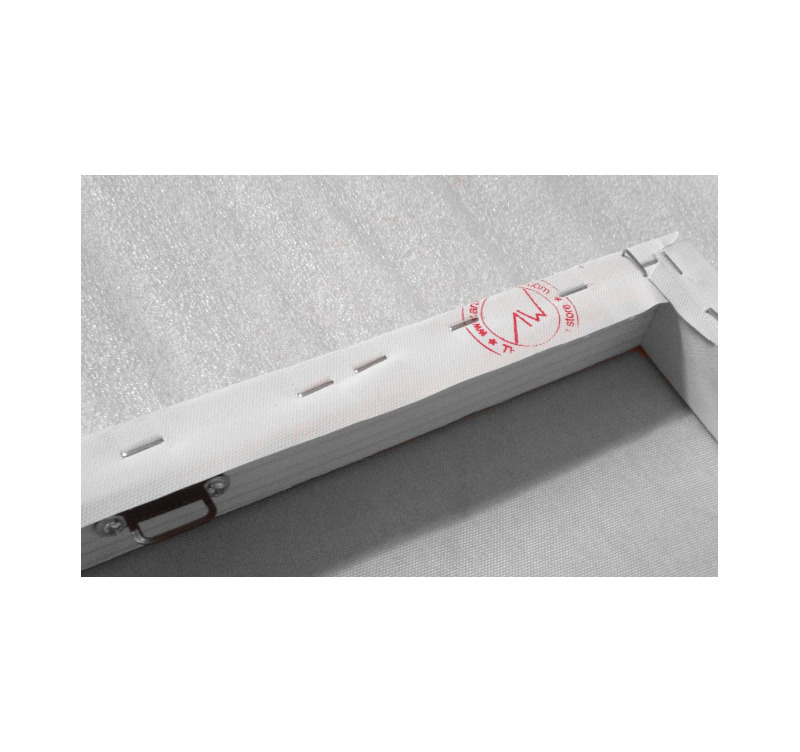 Each design printed canvas is treated to withstand UV and moisture. 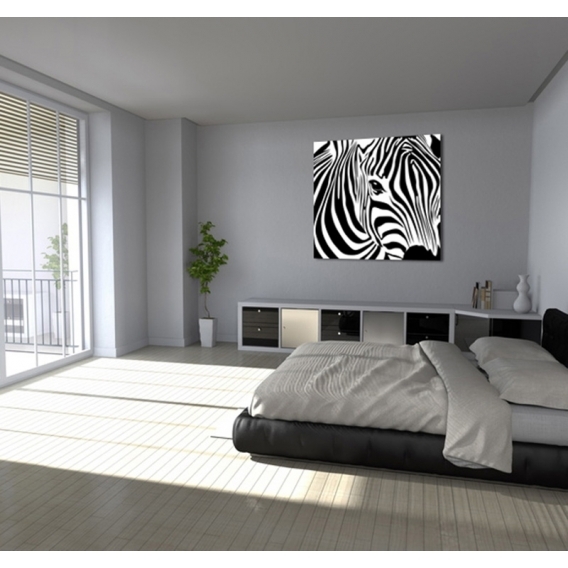 With its black and white colors, the "Wild Zebra" canvas print represents a zebra in a simplistic, classic but also artistic way. This original artwork will easily fit in your interior and bring a modern and contemporary touch to your home. All our modern art prints are printed on cotton canvases and stretched over a frame made of Canadian pine wood, ready to hang. The contemporary art prints are delivered with cardboard corners and hanging hooks. All our photos on canvas are treated to withstand UV and moisture to ensure optimal rendering and lifetime.